To contact us via our Booking Form, please go to our Bookings/ Enquiries page. 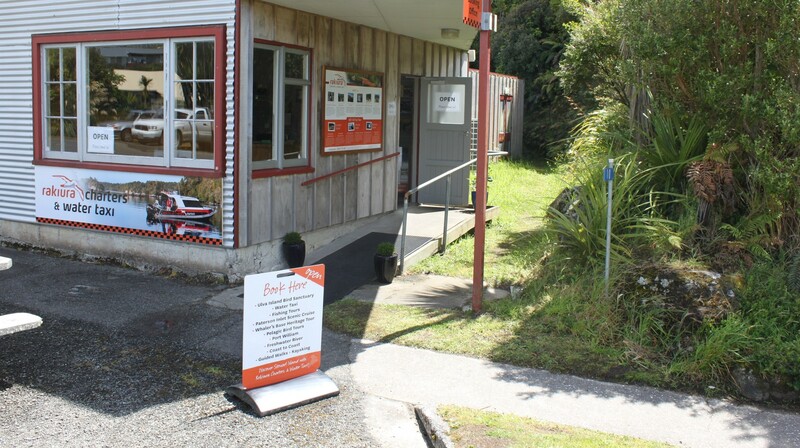 Come and talk directly to our friendly staff at 10 Main Road, Halfmoon Bay, Stewart Island. 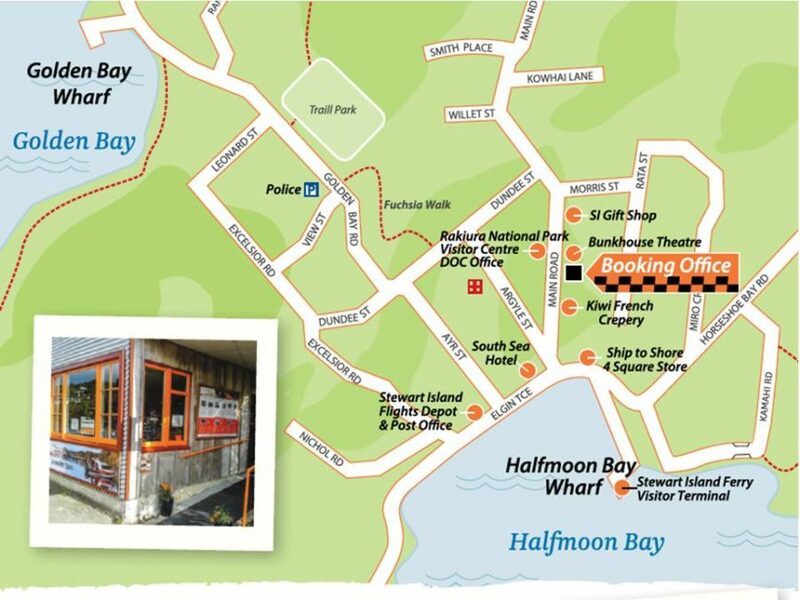 We are conveniently located a 3 min walk from the main Halfmoon Bay wharf (ferry terminal) just 50m from the waterfront’s South Sea Hotel, and across the road from the Department of Conservation Visitor Centre. 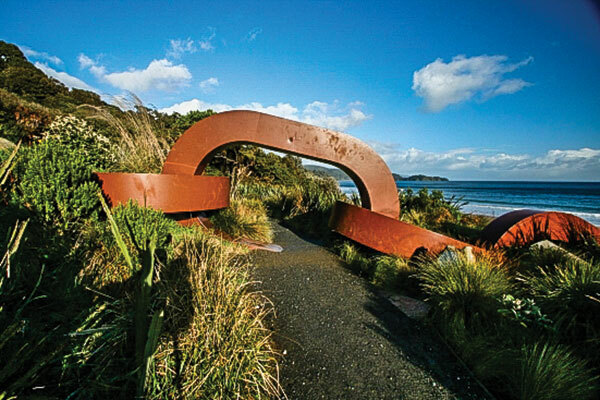 Get up to date information on tour availability, descriptions and departure times or talk to us about customising your itinerary, to focus on your particular interests and make the most of your time on Stewart Island! For those looking at day walks, an overnight tramping vacation, or shorter scenic cruises, we have helpful reference maps in-store and can assist with basic route planning, up to the minute weather forecasts and suggested itineraries to help you catch the island’s highlights. Cancellation Policy applies, please see below. Rakiura Charters Limited reserves the right to alter trips if necessary to ensure the comfort and safety of our passengers. 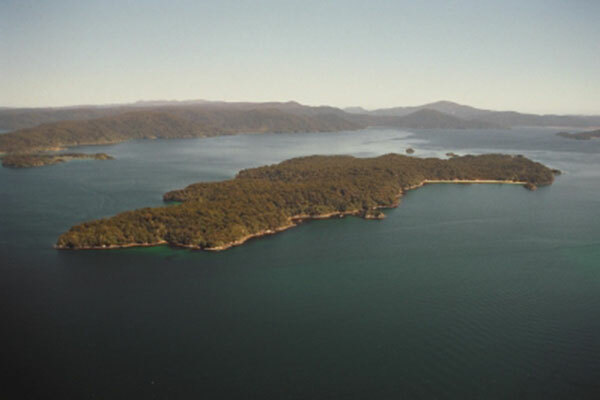 Rakiura Charters and Rakiura Water Taxi are divisions of Rakiura Charters Limited. 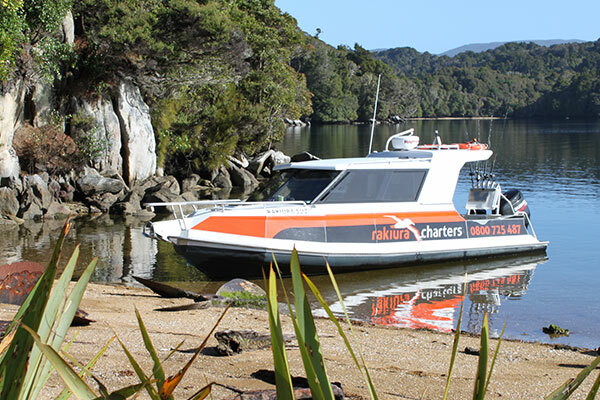 All photographs copyright to Rakiura Charters Limited unless otherwise stated. You may provide any credit card or other details over the internet at your own risk; email is not a secure facility. Rakiura Charters Limited will not be held liable for any fraud resulting from this activity. We recommend phoning through your confirmation details instead. If a cancellation is made before 48 hours prior to a booked trip, a full refund will be issued, less any commission payable. 100% of the booking fare is due if a cancellation is made within 48 hours.